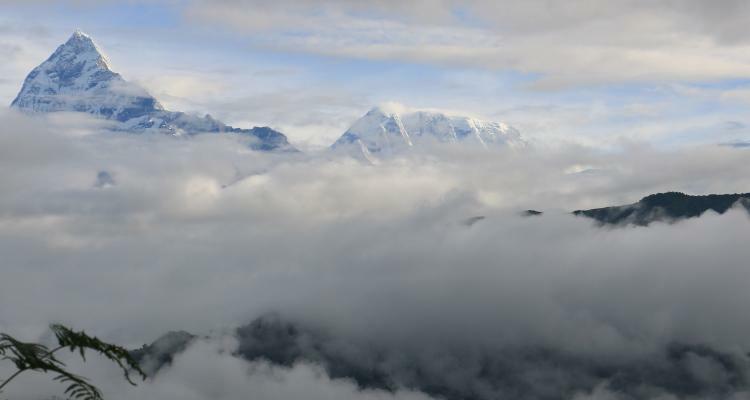 Dhampus, the gateway village of Annapurna Region is the best place for short hiking tour. 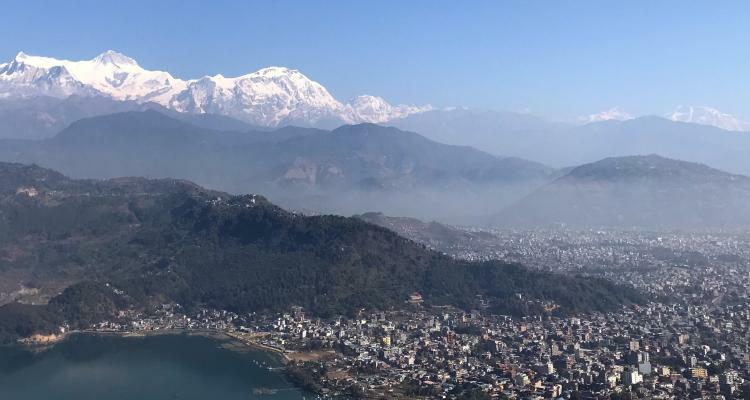 Dhampus hiking tour is designed for those who crave to visualize the massive range of Annapurna without trekking its adventurous trekking rail. Dhampus is the best and popular touring destination for both national and international tourists. 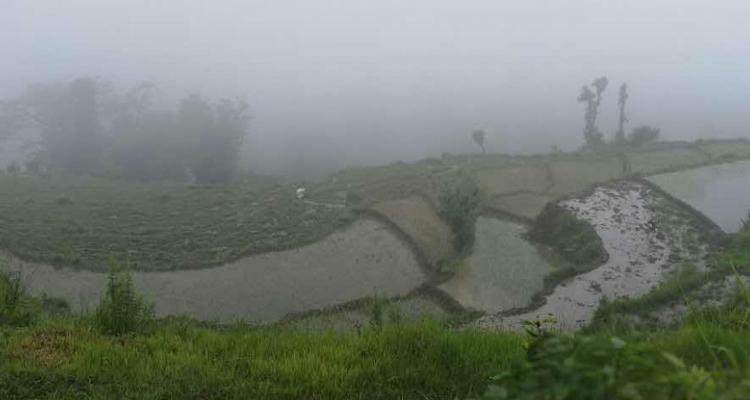 Sarangkot the hill station of Pokhara is one of the most popular and touristic place near to Pokhara valley. Situated at an elevation of 1592m is the best place for sightseeing the Himalaya range and enjoy the beautiful natural surroundings. 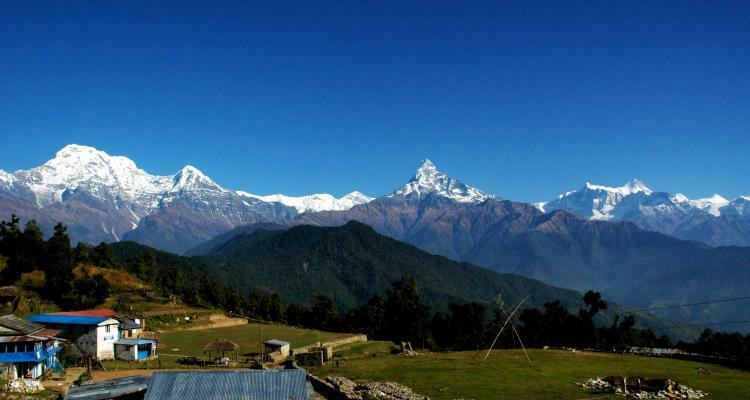 Sarangkot Naudanda hiking trail offers you the splendid Himalayan range and a scenic view of Pokhara City. The hike is best for the ones intending to experience short hike with family, friends or kids or having the time restraint for the longer treks.